Did you notice the red shirt at the end? Well done! Ok, I want one. I would advertise Must have GIZMOS all over Atlanta. 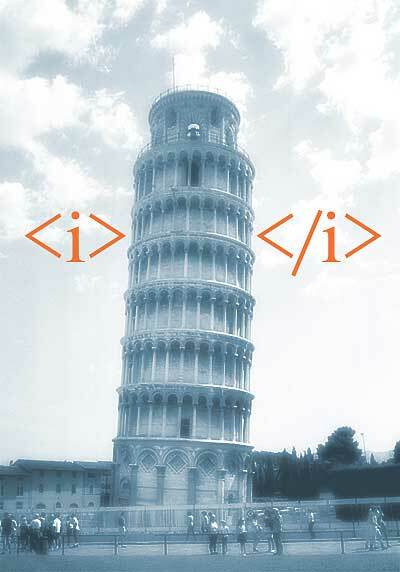 Get your geek on at the Visual HTML Jokes flickr page.